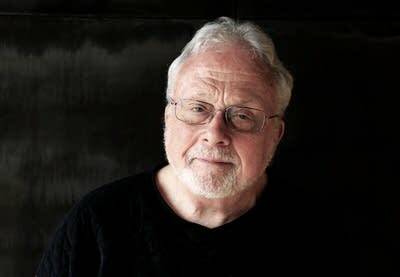 When William Bolcom was in St. Paul just over a year ago for the world premiere of his opera Dinner at Eight, he came into MPR to talk about the opera and other milestones in his long and eclectic career. In conversation, Bolcom is a bit like his music: an ever-changing and fascinating mix of one thing and another. And he has never allowed expectations about words such as "composer" or "classical" get in the way of writing the music that interests him. One of his favorite quotes is by fellow composer John Cage: "Some people divide the world into things that are good and things that are bad. Others take it all in and let their inner organism decide." In Bolcom's world, that translates as. "Oh, I can do what I want!." The result of that is a career that has spanned musical theater, opera, cabaret songs, symphonies, concerti, chamber music and ragtime, not to mention category-defying works such as his "musical illuminations" of the poetry of William Blake, Songs of Innocence and Experience. That Grammy-winning work incorporates many musical styles, from country and western to art song. 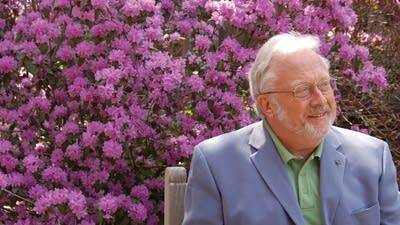 On May 26, Bolcom celebrates his 80th birthday. We're celebrating, too, with a one-hour program featuring his music and his thoughts on everything from what he wants an audience to get from a performance of his music to the tune that popped into his head and just wouldn't go away. 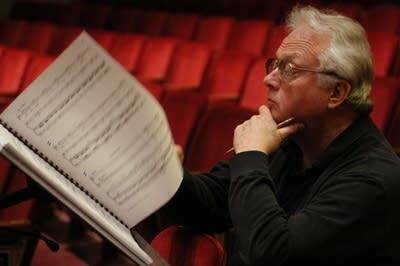 If all you know of Bolcom's music is his most popular work, Graceful Ghost Rag, it's time for a closer listen to one of America's most eclectic composers. You'll be surprised by the variety and color of his musical world. Click the player above to hear "William Bolcom at 80: A Celebration."